Previous Post Is Oxford’s Pick Me Up picking up? 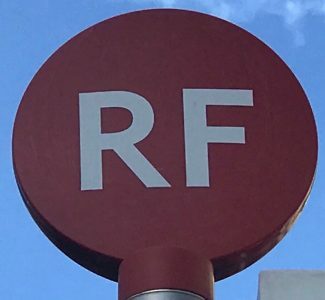 Very interesting Roger, I spent a week in Holmfirth last month and I completely agree with your comments about bus stations in West Yorkshire, they are well maintained with up to date information available and real time displays. I did find ticketing options confusing though, with operator websites naturally promoting their own tickets over multi-operator tickets, but I suppose locals don’t normally want to travel everywhere in the County! As a visitor I would have liked contactless pay as you go with a daily cap like NXWM.